As the next generation superfast wireless networks technology, 5G promises to change our lives fundamentally. The network is expected to have much higher speeds and capacity that allows files to be downloaded in the blink of an eye. Beyond this, 5G will play a significant role in shaping the cities of tomorrow by powering other technologies that will revolutionize communication, enable travel, learning, and innovation. From The Internet of Things to smart homes, self-driving cars, Telemedicine, Virtual and Augmented Reality and everything between, the wide-scale deployment of the 5G network will drive the reinvention of several businesses and consumer applications. Its impact is expected to be significant, as an IHS Markit report estimates that 5G will boost the global economic output by $12.3 trillion by 2035. As the 5G network makes higher transfer speeds and lowers network latency a reality, it will bring about significant improvements in communication. The faster speeds and much greater network efficiency will make communication a breeze, while the significantly lower latency will significantly improve response time. 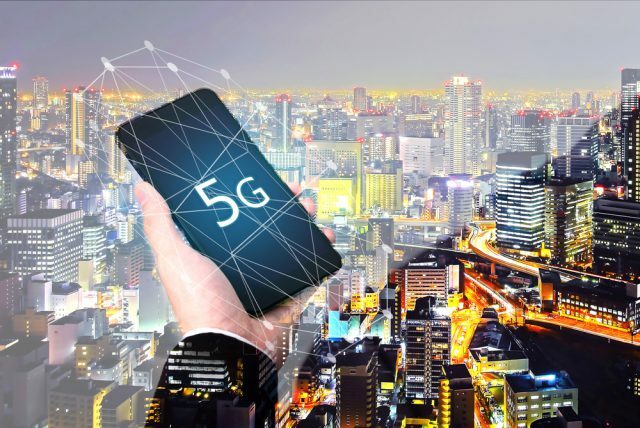 Because 5G can send and receive signals almost instantaneously, individuals and businesses will have instantaneous communication with co-workers, friends, or clients, and not have to contend with dropped calls and poor connections. 5G will also be able to connect many pieces of devices, from phones, to computers, to security cameras, and several other types of equipment. 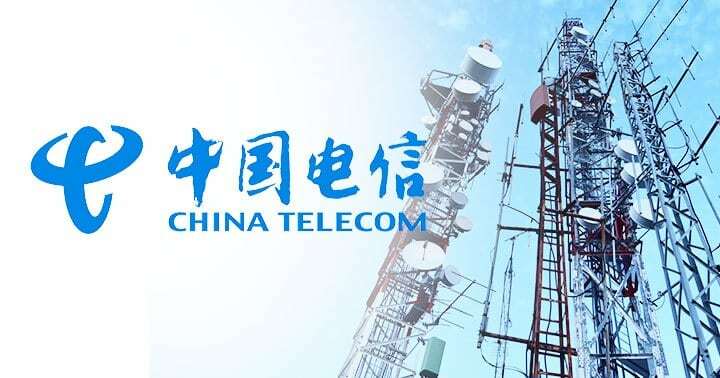 Also, the mobile network is expected to offer mobile internet speeds of more than 10 gigabits per second (Gbps), which is about a hundred times faster than the 4G can provide. This will mean a 5G user could download a feature-length movie in High Definition in less than five seconds. Outside of communication, 5G is expected to bring about a widespread implementation and adoption of the Internet of Things (IoT). This could greatly improve the interconnection of devices and their ability to collect, transmit and store data, which will have obvious advantages for industries like manufacturing that increasingly rely on the IoT to connect their processes and factories digitally. An improvement in IoT will bring about direct benefits such as a reduction of operating costs, an increase in productivity and efficiency, as well as enhanced workplace safety. 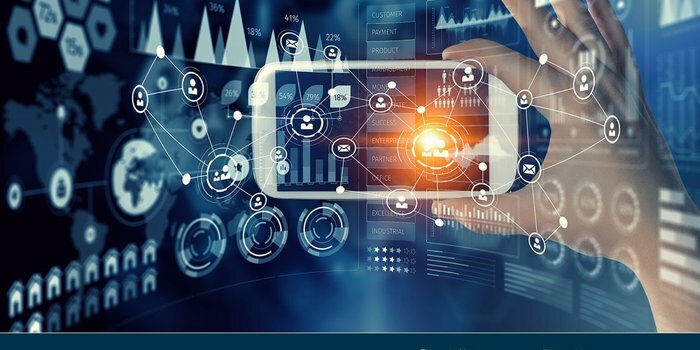 The capacity to collect, monitor and analyze data from social media, video surveillance, mobile and internet usage will also enable businesses to understand consumer behavior better and improve customer service delivery. 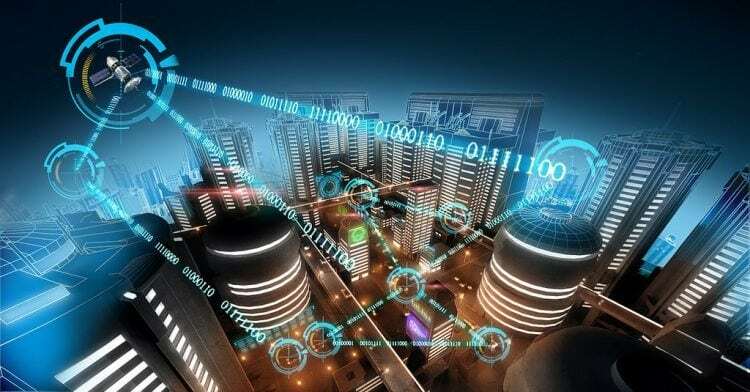 The impact of 5G on IoT will mean that work can be completed in time, more efficiently, more flexibly, concurrently, and in a safer and more environmentally friendly manner. It is believed that 5G will also have significant impacts on self-driving vehicles, remote healthcare, virtual training, innovative classroom learning, Financial Markets run by robotics, and new military capabilities. The internet has fast evolved to represent a new extension of our connected world. Today, we are ever more closely connected internationally. Such interconnectedness now enables individuals to bring a unique beauty that makes the world more interesting through the gathering and sharing of information. Much more than just a communication system, the internet makes it possible to download or watch movies, shop, listen to podcasts, transact, learn, etc. Our modern world is indeed inextricably connected. 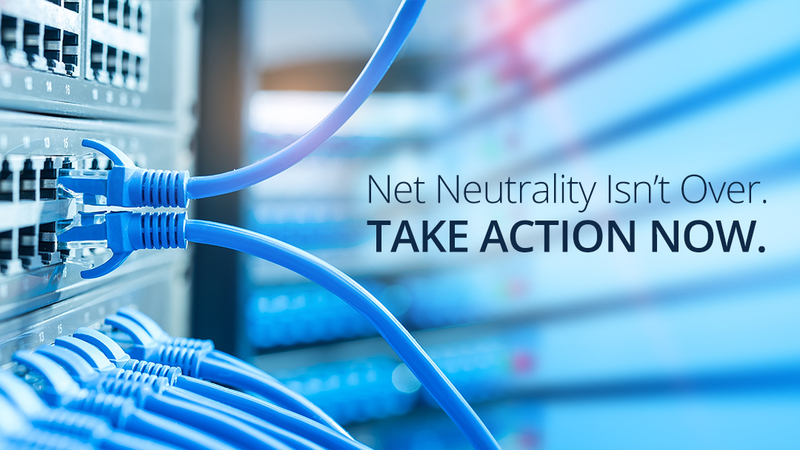 Net neutrality aims to make sure that it remains that way, by ensuring that the internet continues to provide a level playing field for consumers and content providers. Net neutrality is a principle which advocates that Internet Service Providers (ISPs) treat all data delivered to consumers equally. The idea aims to ensure that customers are given access to all legal content and applications on equal basis, without giving an unfair advantage to some sources or blocking others. The principle stops broadband providers from deliberately blocking content or deciding to boost or slow down traffic for specific apps and sites. Net neutrality also prevents ISPs from prioritizing their own content – or those of a partner – or otherwise hamper others’ ability to reach customers. This definition suggests net neutrality was conceived to ensure the freedom of internet users to share information, start new businesses, and engage in discussions online. With net neutrality, all internet content – video streaming, audio streaming, etc. – will be treated equally by broadband providers. Also, startups and business will have unrestricted access to broadband networks. But it wasn’t to be. In a move which left internet users scratching their heads and asking why, the Ajit Pai-led Federal Communications Commission (FCC) voted to reverse net neutrality rules in December 2017. The decision, it was claimed, was to “deregulate the industry,” according to a CIO article. Abolishing the rule gives internet free rein to offer service at their own discretion. However, ISPs are required to reveal their policies concerning performance, commercial terms, as well as network management practices. This means that while they have the freedom to throttle connections, block websites, or charge different prices to different sites, they will have to own up to doing so. As you might have surmised, the FCC’s repeal of net neutrality was condemned in various quarters, with consumers clamoring to have it restored. According to a New York Times piece, customers resist the abolishment of the rule for several reasons. First, they fear that with the repeal, ISPs would start “selling the internet in bundles,” and they would be required to pay to access social media sites like Facebook and Twitter. Paid privatization, in particular, would have severe consequences for small businesses and individuals. For e-commerce startups, the worry is that their sites and services wouldn’t be as swift. On their part, freelancers and other remote workers risk higher internet costs. Artificial intelligence (AI) is expected to be the next big thing in the banking and financial services sector; it has been touted as next great breakthrough that will change the way we bank and conduct financial transactions. Why not, the vast amount of data, high volume transactions, and the quantitative nature of the banking and finance industry makes it one of the sectors where artificial intelligence will be better applied. It is believed that financial institutions can leverage the power of AI to transform current processes and improve services delivery as well as the use of financial products. In today’s low-trust environment, artificial intelligence offers a new way to tackle financial fraud, build trust, and create a secure financial atmosphere. New forms of AI are being introduced to catch fraudsters with exceptional speed and efficiency. Thanks to such new technologies, artificial intelligence could identify irregularities or patterns in transactions which might point to fraud, money-laundering, or terrorist activity. Tools like machine learning and data analytics could be used to scrutinize the vast amounts of data AI holds on clients and transactions, and compare this information against publicly held data to flag suspicious activity for security teams. Asides these anomaly detection apps, future security measures will require biometric data such as facial recognition, voice recognition, etc., to provide more protection to customers. Other potential future applications of AI in banking and finance lie in the area of customer service and sales of financial products. An Accenture report states that artificial intelligence will become the primary channel through which financial institutions and their clients will interact in future. Indeed, this prediction is fast becoming a reality thanks to organizations like Kasisto, which are developing chatbots that enable bank customers to chat with their financial institution using text-based natural language. The Kasisto app facilitates finance-specific interactions by allowing customers to ask finance related questions via chat. Similarly, McLean-based Capital One Finance has developed a chatbot called Eno to enable its clients to complete a broad array of tasks on their smartphone. Customers can use the app to transact, check their account balances, as well as request card information such as bill dates and limits. Beyond its role in enhancing customer experiences, AI is also expected to play a significant part in the sales and recommendation of financial products. For instance, a robo-advisor might recommend portfolio changes. It is also believed that robo-advisors could potentially employ some level of machine learning to recommend a specific car or home insurance plan. As AI continues its journey into the mainstream, it is predicted that the technology will play a more prominent role in reinventing the banking and financial services landscape by making it much easier for banks to analyze risks and assess the behavior of a prospect to discover any possible fraud, among other things. Overall, the future of AI promises a new era of disruption in the banking and finance industry. The efforts of security and intelligence services to counter threats has led experts to consider using new concepts that are fast becoming part of our daily life such as artificial intelligence (AI) and machine learning as a defense to boost skills for countering cyber-attack. Industry experts have always believed that AI will have a growing impact on cybersecurity technology thanks to its potential to improve threat detection. Believe however turned to reality when Alphabet launched a cybersecurity intelligence system designed to fight crime on a global scale back in January. If one ever needed proof of how AI-based solutions will improve existing technologies and drive greater efficacy and efficiency in the war against cybersecurity, Chronicle is it. Before we proceed to discuss their impact on cybersecurity, it is essential to first understand, from a technical standpoint, what is meant by artificial intelligence and machine learning. Artificial intelligence is an aspect of computer science that gives prominence to the creation of applications that engage in tasks that require mental processes of a high level such as memory organization, perceptual learning, and critical thinking. In other words, artificial intelligence borders on the development of machines that work and react like humans by performing activities such as problem-solving, learning, planning, and speech recognition, among others. How Will AI and ML Impact Cybersecurity? With technologies advancing very quickly, the sophistication of hackers is fast emerging as a threat to internet security. Cybercriminals continue to develop new attack strategies meant to avoid existing security systems. This makes organizations act defensively rather than proactively. The difficulty in knowing precisely what attackers are planning makes it hard to take preventive measures. As the level of sophistication across the entire global threat landscape continues to increase rapidly, security outfits must use advanced tools to get ahead of the threats before they do any damage. 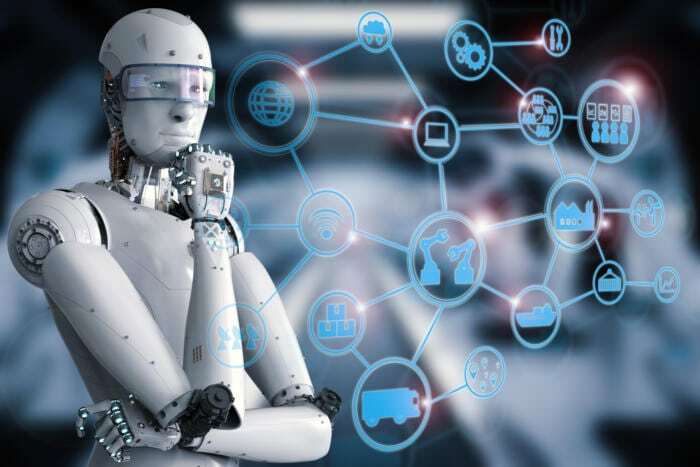 Given their sophistication and intelligence, it is believed that the use of AI and machine learning tools will enable companies to detect, investigate and remediate breaches faster. This is because AI allows organizations to automate complex processes for detecting attacks and responding to breaches. And since AI and ML work hand-in-hand, AI can leverage ML capabilities to enhance its abilities and evolve. In this manner, AI security solutions powered by ML can rely on ML use data from previous attacks to react to newer and similar risks. Tech professionals believe that the efficacy of this approach rests on the fact that hackers build on old threats. Therefore, by deploying AI and ML, new dangers can be detected more quickly and dealt with before they do any harm. Recently, the Internet has become an essential resource for all of us. We rely on the Internet to send and receive emails, post/share photos and messages on social networking sites, shop for clothes, search for information and many others. Unfortunately, most of don’t care on how they manage our fatal information and what we do online. This basically is very dangerous since it exposes our data and private information to hackers. Privacy is more important than ever. The Internet may be the best thing that makes our work easier day by day, but as we come to rely on it more and more in our daily life we risk exposing our data to attackers. This gives you a hundred and one reasons as to why you should protect your online privacy. In some cases most of online marketers use a wide range of internet activities to run their business. This is one of the easiest and most effective ways to protect the security of your computers and mobile devices is to keep the software up to date. Frequents updates help manufacturers patch security vulnerabilities quickly. Once you update your device it is important to double-check your digital privacy settings to make sure nothing has changed in the process. It is very necessary to have a strong password to protect your device when it wakes from sleep or when it boots up. Just the same you have got passwords in every inch of your phone it is also necessary to protect your device with such. This is very crucial too. You have to be excellent on how we handle things online and by that we will prevent our data and online activities from leaking. How do we achieve this? Through private browsing. A setting available in each major web browser. It deletes cookies, temporary Internet files and browsing history after you close the window. Basically, the Facebook, Twitter, and Google+ buttons you see on just about every site allow those networks to track you even if you don’t have an account or are logged into them. Other times information collection companies rely on embedded code in banner ads that track your visits, preferences, and demographic information. 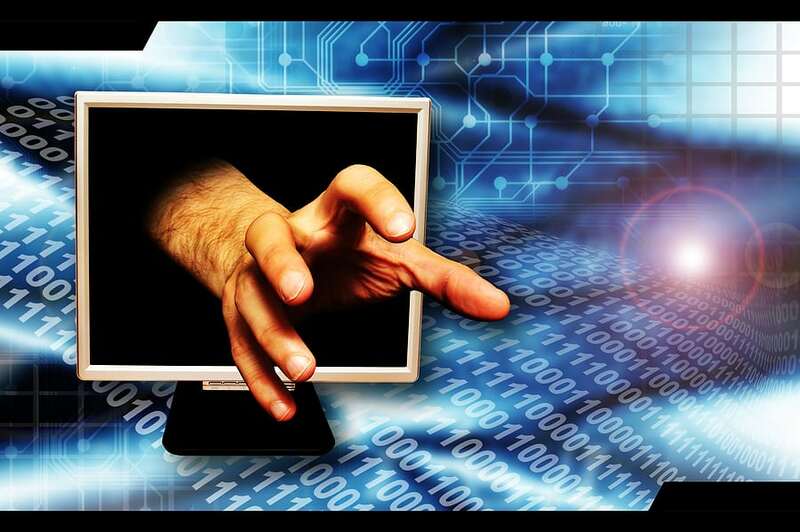 Sometimes ones need to be sharper considering the possible steps that hackers can opt to. Two-factor authentication means that you can have a second way to which you can make your password all but useless to a hacker. You don’t have to dwell on using just one password since there are other factors whereby you can use a two-factor authentication. Use cards, ID before granting access to your account. At times also it is advisable to use fingerprint whenever it is possible. Use of free WI-FI services at public places is highly tempting, but honestly it is a major risk and can highly comprise your personal information. Most probably the one watching the internet traffic and public Wi-Fi can have intention on stealing your sensitive information. In case you have to use such anonymous connections, Through this they should make the activities as effective as possible. All they need is the anonymous private proxy or VPN. it is best to use a Proxy or VPN so all the data you send will be encrypted. You can easily find reliable proxy providers or VPN services that can keep your identity safe. Your interaction with the digital world is primarily through your browser and you have to be very careful when using it to ensure that you are not leaving a trail of footprints for someone to follow. Marketers and websites may attempt to track you and hackers may do the same. Therefore, you need to keep your browsing habits private. Social media can feel like a conversation with your closest friends — except it may be a conversation the whole world can see. If you post enough on social media, the information can be used to track where you are and what you’re up to. The first line of defense is to lock down your social media accounts. Share only with the people you want to see the information you’re sharing, like your friends and family.